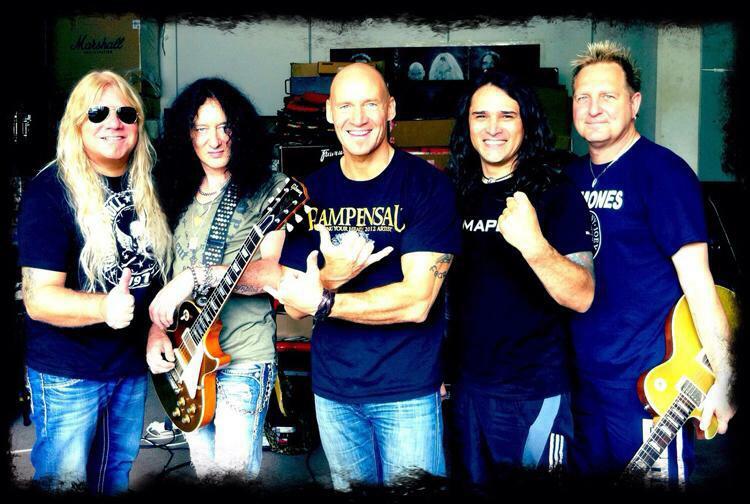 Yes it’s true – ladies & gentlemen, please give a warm welcome to the new Primal Fear drummer – Mr. Aquiles Priester! Noturnall! 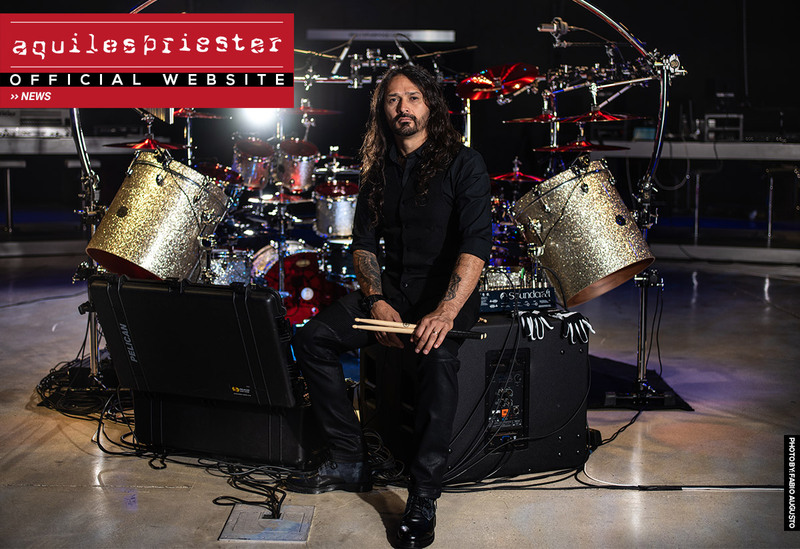 This is the name of the new Brazilian metal supergroup formed by Shaman members, Thiago Bianchi (vocal), Fernando Quesada (bass), Leo Mancini (guitar), Junior Carelli (keyboards) besides the worldwide famous drummer Aquiles Priester (Hangar, ex-Angra). 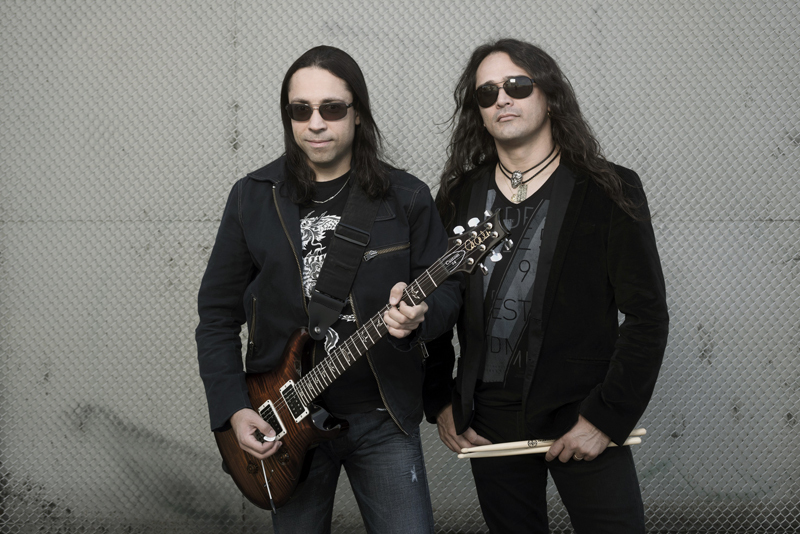 How it was supposed be, the band was already born being considered the new sensation of the Brazilian rock/metal scene, but not only because is formed by this true “dream team”, but mainly for bringing an innovative musical approach: modern, heavy and aggressive music, but still melodic and progressive as never heard before! 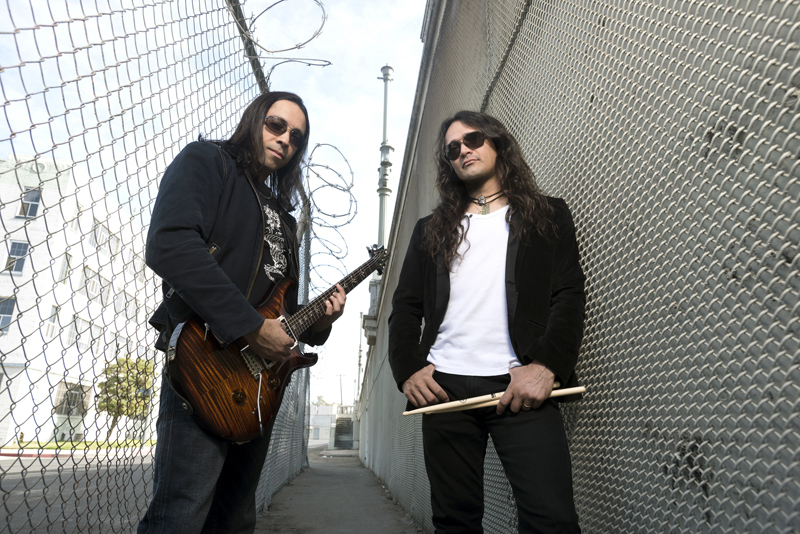 Recorded at Fusao VM&T Studios in Sao Paulo and at The Shanty Shack Studios in New Jersey (USA), Noturnall’s debut album has as one of the producers the Symphony X and Adrenaline Mob vocalist, Russell Allen, and has beaten some records since its release in February. For five consecutive weeks the album held the first position among the Best Sellers of Die Hard Records – one of the major Brazilian CDs stores – besides have beaten the record for pre-orders. 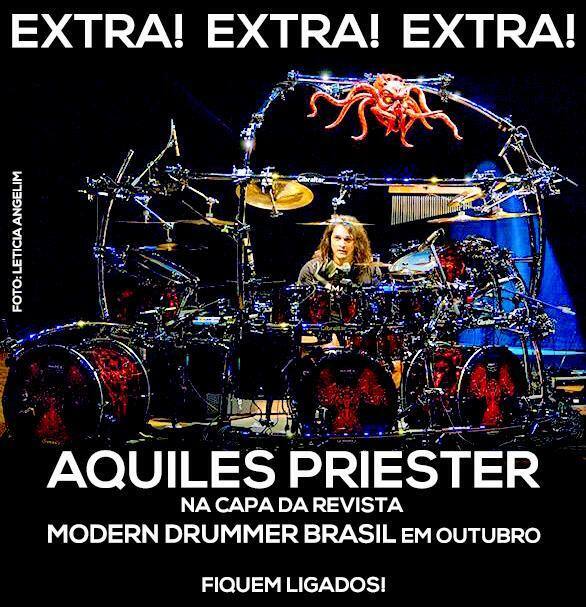 The album also appeared on the second position on the charts of Roadie Crew Magazine, the most important rock magazine from Brazil, achieving better position than bands like Within Temptation and Epica. 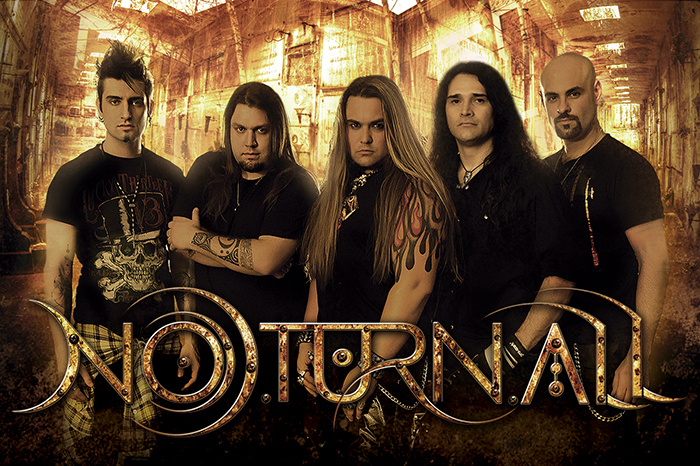 Noturnall debuted on March 29th with a historical show at Carioca Club in Sao Paulo. On the ocassion, none other than Russell Allen made a special guest appearance on a set list that counted with all the songs from the CD besides some suprises that thrilled the fans. Completly sold-out, the event was filmed for Noturnalls first DVD: “First Night Live”. Several tons of equipment were used, including 15 cameras, three cranes and a 10 feet long led screen. Produced by three different Brazilian companies, FX Render, Foggy Films and Fusao Studios, Noturnall’s DVD “First Night Live” will be released during Expomusic Fair that this year takes place from September 17th to 21th at Expo Center Norte in Sao Paulo. 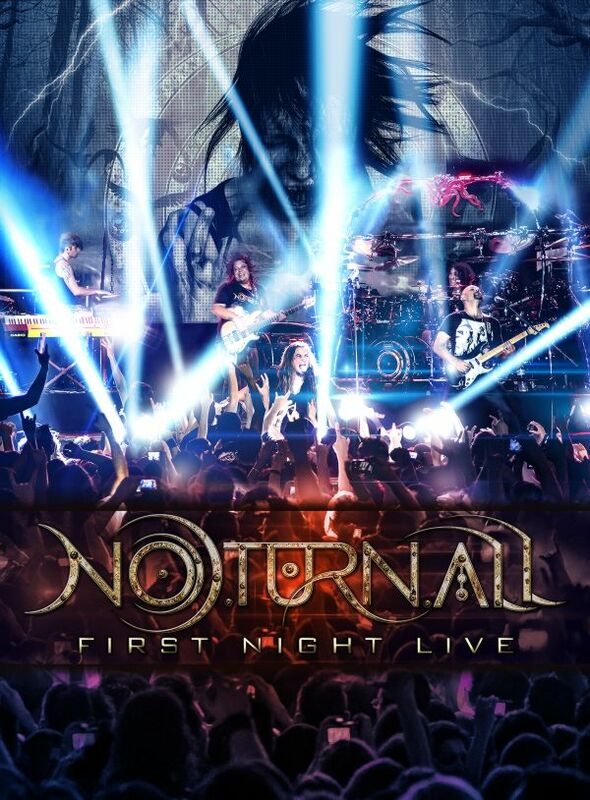 Noturnall launched a video of the song “Hate” extracted from “First Night Live”. Check this out! The first promo video of our up coming DVD! PLEASE SHARE IT! HELP US TO SPREAD THE VIDEO!